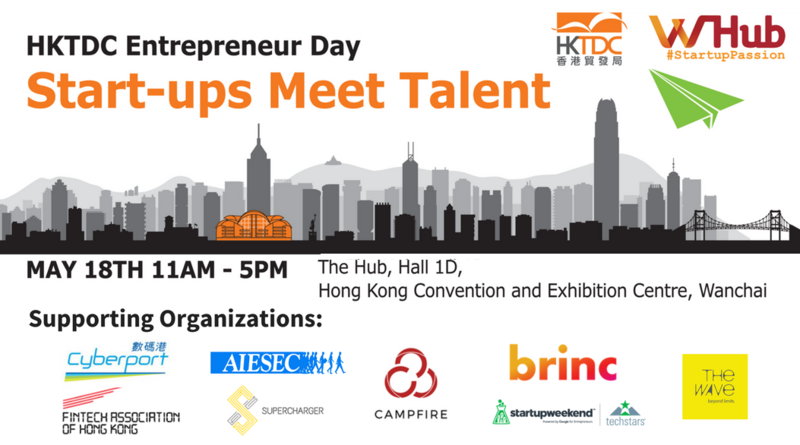 Looking to hire a talent for your startup? Exhibit your booth! We have 20 booths available so sign up now before they run out!